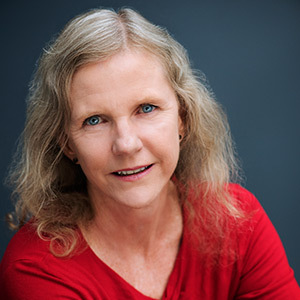 Professor Jill Cook, PT, PhD - Jill Cook is a professor in musculoskeletal health in the La Trobe Sport and Exercise Medicine Research Centre at La Trobe University in Melbourne Australia. Jill’s research areas include sports medicine and tendon injury. After completing her PhD in 2000, she has investigated tendon pathology, treatment options and risk factors for tendon injury. Her main interests are in connective tissue function, injury and healing. Her particular interests are risk factors for tendon injury and the tendon in growth and development. She is currently working in the Musculoskeletal Research Centre at La Trobe University and at the Centre for Physical Activity and Nutrition Research at Deakin University. Jill currently supplements her research by conducting a specialist tendon practice and by lecturing and presenting workshops both in Australia and overseas.